Tenorio River Rafting will test your courage with it’s class III and IV rapids, including a one of a kind 12 foot drop (Class V). Experienced bilingual guides will make sure you have great and safe experience. 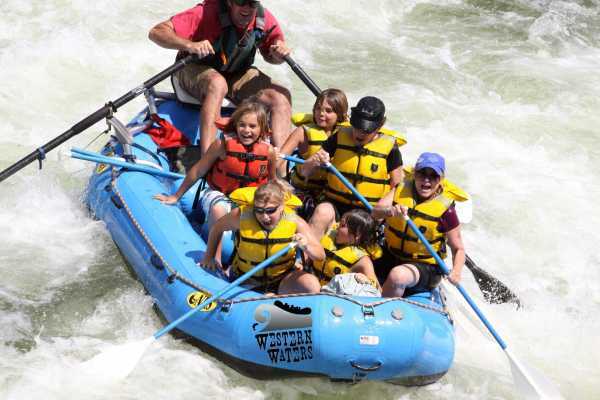 Tour includes: transportation to Coribici, all necessary safety equipment, 8 miles of challenging rapids (2 ½ hours on the river), fresh fruit and cookies, water and natural beverages, and a hot lunch at the Coribici Restaurant.